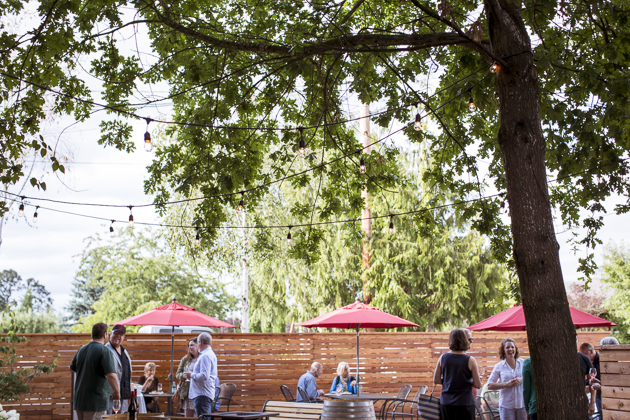 Our Tasting Room is open Wednesday through Sunday Noon - 6pm. 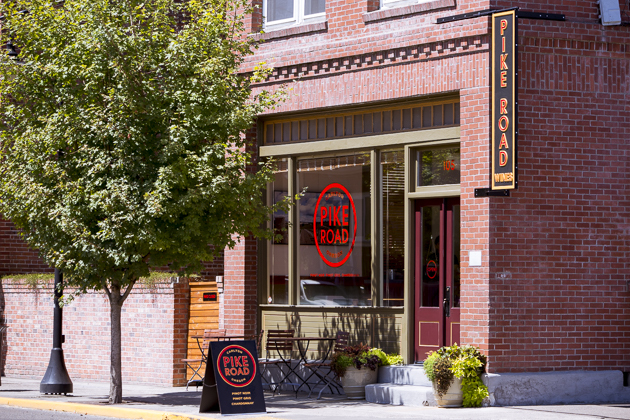 Located in Carlton, the heart of Oregon Wine Country. Our tasting room is located in the historic State & Savings bank of Carlton in the heart wine country. The Pike Road patio is the nicest outdoor space in Carlton for a party. Available for tasting on weekends and for rent. 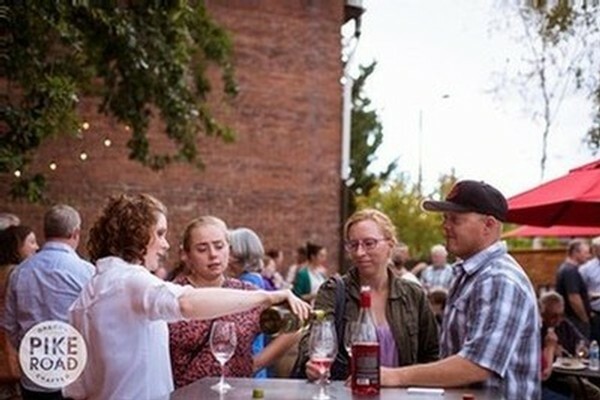 Check out our calendar of upcoming events at our tasting room in Carlton, Oregon and around the valley.